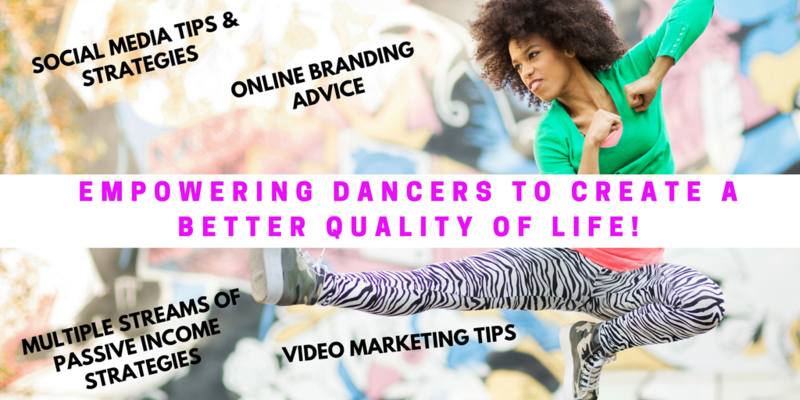 Dance Theatre of Harlem, Artistic Director, Virginia Johnson, Tonight, On The Kiner Hour Radio Show - The Let's Talk Dance Blog - Empowering Dancers To Create A Better Quality of Life! 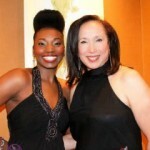 Tonight on The Kiner Hour Radio Show, Special Guest, Dance Theatre of Harlem Artistic Director, Virginia Johnson! Plus, a live discussion on “Dancers and Relationships”. Should dancers only date/marry other dancers? What are the pros/cons? 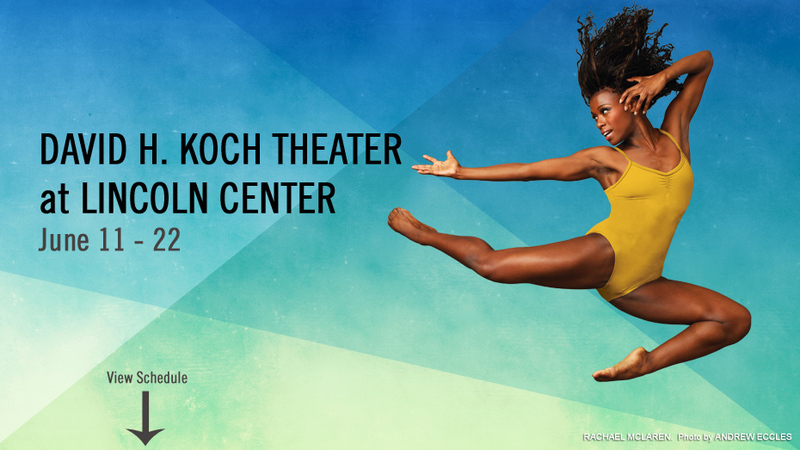 2012 marks the return of the groundbreaking Dance Theatre of Harlem Company with new dancers and a repertoire of exciting new commissions and DTH favorites! 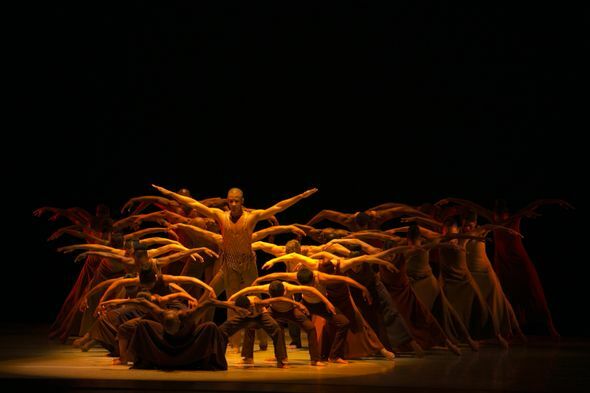 Learn more about what’s happening at The Dance Theatre of Harlem, and join our live chat tonight, 7-8 pm EST on http://mission101broadcasting.com! Tune in, call in at 917-267-8924, and join the party, 7-8 pm EST!! Please Share!